China’s urban growth is unparalleled in the history of global urbanization, and will undoubtedly create huge challenges to China as it modernizes its society. Adopting an interdisciplinary approach, this book presents an overview of the radical transformation of China’s urban space since the 1970s, arguing that to study the Chinese urbanization process one must recognize the distinctive political economy of China. After a long period as a planned socialist economy, China’s rapid entry into the global economy has raised suggestions that modernization in China will inevitably result in urban patterns and features like those of cities in developed market economies. 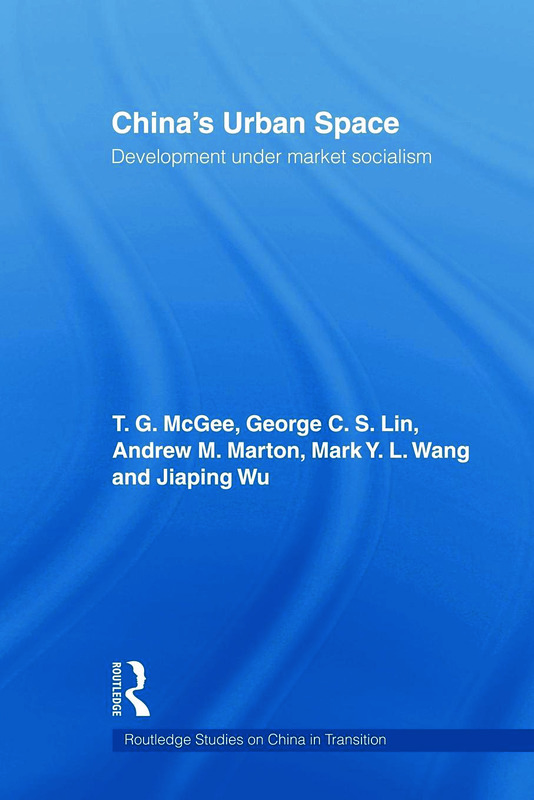 This book argues that this is unlikely in the short term, because processes of urban transition in China must be interpreted through the lens of a unique and unprecedented juxtaposition of socialism and the market economy, which is leading to distinctive patterns of Chinese urbanization. Richly illustrated with maps, diagrams and in-depth case studies, this book will be an invaluable resource to students and scholars of urban economics and policy, geography, and the development of China.